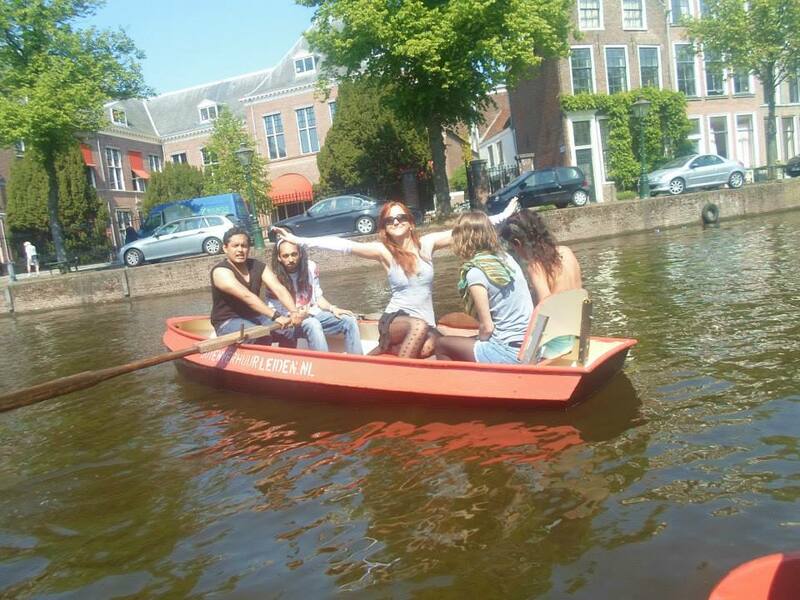 Moving to the Netherlands might be a great adventure, especially when you’re a student. You probably expect a lot of fun, making new friends and exploring the area. I was extremely excited to move to Holland to start my second Master’s degree. My goal was to complete my Master’s degree within the official given time-frame (which is 1 year for a regular MA/MSc and 2 years for MPhil), with no delays. On top of that, my plan was to also find a job in Amsterdam. The truth is, just like most other expats moving to the Netherlands, I had no clue what Dutch bureaucracy is really like, and how many things you have to deal with. Even if you only want to study in the Netherlands. This is my honest how-to guide on everything to consider before you move to the Netherlands. 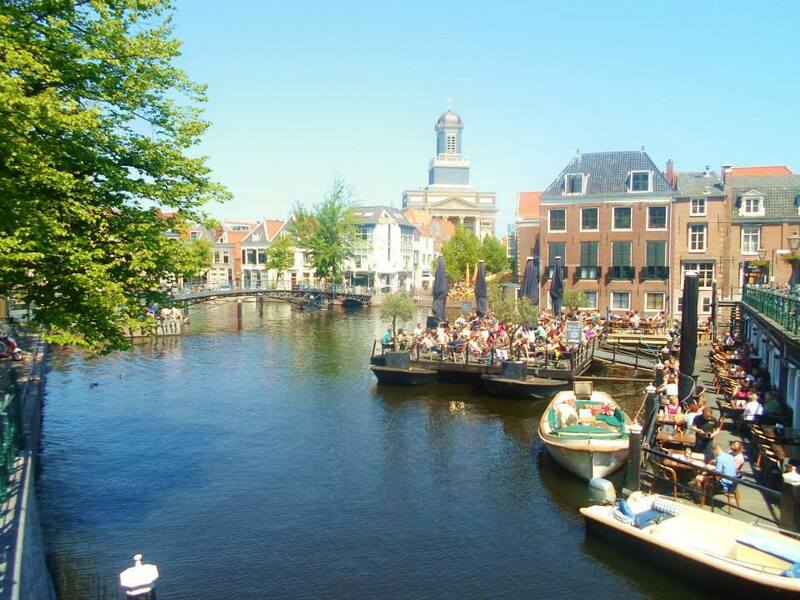 I studied, lived and worked in Leiden first, then worked in the Hague, then moved to Amsterdam and worked there. While I don’t have experience living in other places in the Netherlands than those mentioned above, this advice applies to all places in the Netherlands. 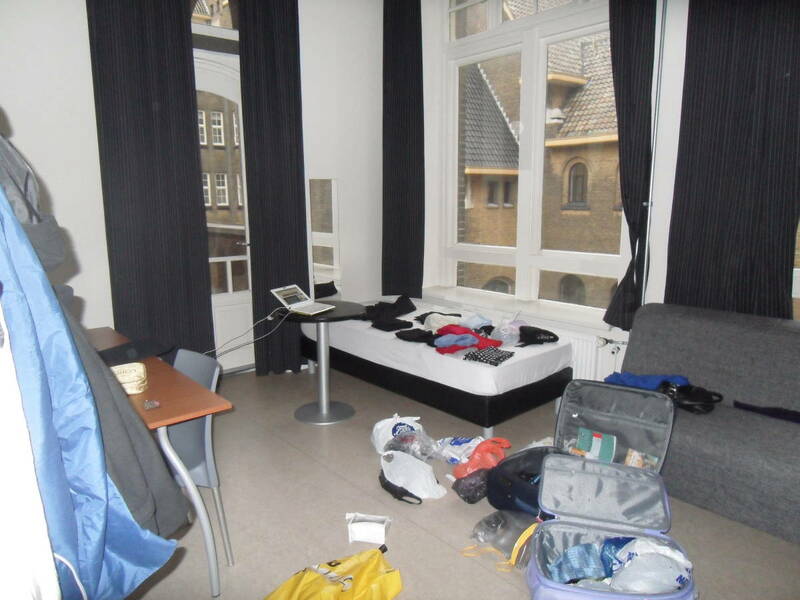 Finding accommodation in the Netherlands can be challenging. 90% of everyone I met struggled with this a LOT. When you first search online, you’ll find a lot of options, but in reality – there aren’t that many available. Locals can wait a year or two to find a good and affordable apartment in Amsterdam, and many end up moving to nearby towns. Quite often you need to come to an apartment viewing with about 30 other applications and quickly pay your deposit and deliver all the documents on the spot. Note that a LOT of apartments come unfurnished, which means they come without a floor and walls aren’t painted. Yes, seriously. On top of that, when you first land in the Netherlands you’ll have to register at the Town Hall and get your BSN number, in order to do absolutely anything. Not all apartments or rooms will give you an option to register. In Holland, without registration you can’t do absolutely anything – you can’t study, you can’t work, can’t have a bank account and health insurance. Make sure that you ask if you can register at the house you want to rent to avoid unnecessary issues. 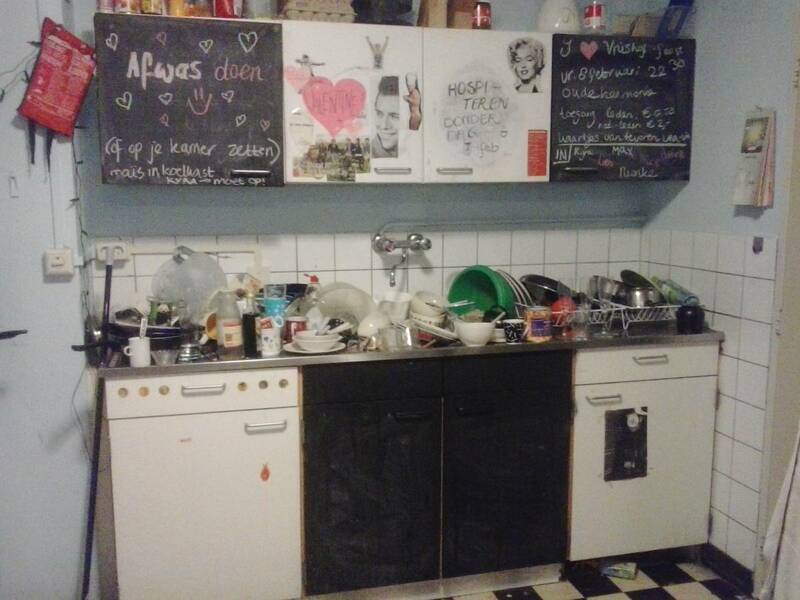 Finding a room in a shared house isn’t easy without a semi-fluent Dutch. 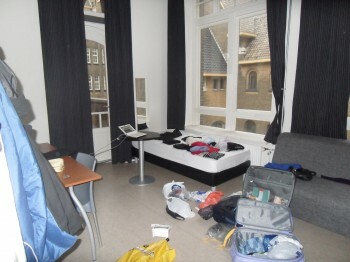 That’s why I’d say it’s easier to accept University accommodation to start with if you’re moving to Holland for school. If you really want to find a room on your own, get an account on Kamernet and search through various Facebook groups for expats in the Netherlands. Be prepared to attend a few hospiteerabond, sort of a casting for roommates. Current flatmates are going to ask you and other potential roommates a ton of (often ridiculous) questions and then call you back (or not) if they pick you. The price of a room varies, but it’s approx. €370+ in Leiden and €600+ in Amsterdam for a very basic place. A nicer place like The Student Hotel, where I lived, is about 650+ euros a month. To work or study in the Netherlands you need to have a BSN – special identification number. It’s basically the same thing as Social Security in the US, but has more information. Some Dutch employers can’t access your BSN info to see where did you go to school or where you previously worked, on top of the basic things like whether you’ve ever been arrested, etc. To get a BSN you need to register at the Town Hall (Gemeente) by booking an appointment in advance. Depending on the time of the year, you might have to wait up to 2 weeks to get an appointment. To register you need a birth certificate (translated into English or Dutch), housing contract, a job contract, or university acceptance letter. Within 2 weeks you’re going to receive your BSN by post (many things work by post in the Netherlands). When you get your BSN you should immediately apply for a DigiD number. DigiD (short for Digital Identification) is a form of online ID that allows you to access many services and government websites in the Netherlands. It’s like a digital version of your passport. You need your DigiD to do your administration online in the Netherlands. It will give you access to Studielink (if you study in Holland), allow you to do your taxes, and register for health insurance. When applying for DigiD you’ll experience your first problems if you don’t speak the language – the website is only in Dutch. Opening a bank account is easy, as long as you’re either a student or have a job. The only trouble you can come across is that online banking is obviously all in Dutch, so my advice is to learn some basics. 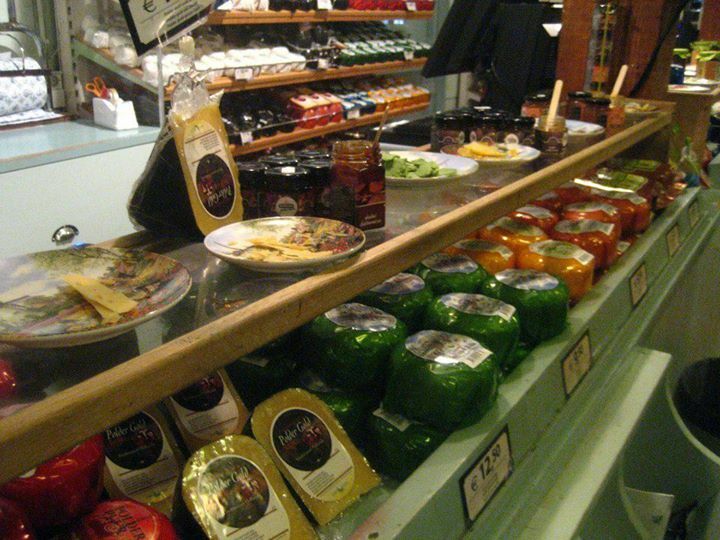 Without a Dutch debit card you can’t pay for some things like for example train tickets or pay for groceries. Credit cards aren’t that well supported over here and forget about cheques, or swipe cards. If you come from a country where checks are used, like USA, bear in mind they just don’t exist in Netherlands. I really like the set-up of Rabobank, as their app is amazing and I never had major issues with anything. Health insurance in the Netherlands is compulsory unless you’re there temporarily (if you’re a full-time student it doesn’t count as temporary). If you’re from Germany, your insurance will work just fine, but otherwise my EU card has never been enough. If you’re not going to organize your health insurance within the first 4 months you’ll get a fine (around €385) and the Dutch service will automatically assign you to one and bill you for it. Dutch health system requires you to pay at least €110 per month for the basic insurance coverage. Does it cover everything? My answer is: NO. It’s sort of like a co-pay in the US. I used to pay €122 per month and I was officially insured, but this fee covered only my basic GP visit because I didn’t add any ‘extras’ to my plan such as physiotherapy, dental care, maternity costs, specialist visits etc. My insurance (as any other) asked for the amount of €370 so-called ‘your own risk money’ that you have to pay for yourself before insurance covers anything else exceeding this amount. Therefore for example, if I break my leg and I need an ER and X-Ray scan, I’d have to pay the first 370 Euros of the costs of this myself. This resets every year. If you feel like you’re never sick you may lower the cost of your monthly fee to €95 a month and then your own risk will be €885. Be careful, because for example, ER isn’t automatically covered and goes into your own risk money. The minimum charge for the ER is €360. When you live in the Netherlands for over half a year you may apply for a toeslag, which is a governmental help in you don’t earn enough. You can ask for zorgtoeslag – health insurance support, huurtoeslag – additional money for your rent, and other ones concerning, for instance, your kid. Again, the whole process requires you to have a DigiD and ability to read Dutch. Make sure not to make ANY mistakes in your predicted yearly income (including holiday pay and other bonuses)! Dutch social services are very precise and you might be asked to give some of the money back if you claim an income lower than you received. Taxes are the biggest nightmare of expats living in Holland. Not only taxes are extremely high and every month they eat a huge part of your salary, but declaring them at the end of the year is even a bigger problem. 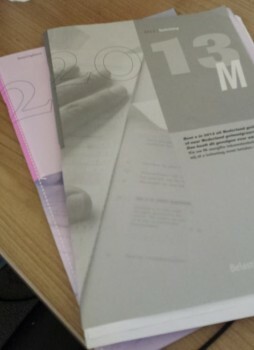 If you haven’t lived in the Netherlands for longer than a year, or lived part of the year abroad, you’ll have to fill a Form M.
It’s basically a form containing over 80 pages of questions to fill in – all of them obviously all in Dutch, regarding the income and expenses for the past year. If you’ve lived only in Holland for a year, you are required to download the digital program to fill in your tax declaration and send it over to the Belastingdienst office by post. You can’t count on any help from the Belastingdienst office, because it’s just they are not allowed to by law since English is not officially a minority. The only way around is to start speaking Dutch to them and then they MIGHT say it’s fine to switch to English. Because you made an effort to speak some Dutch. On the other hand, in casual situations, if you can’t speak Dutch well, people will just start talking to you in English. Dutch people are extremely proficient in English (even though they always claim they only speak ‘a little bit of English’). Don’t be offended, the Dutch are very practical people, and they just want the conversation to be as easy as possible. I was proud of myself when people finally stopped answering me in English. Finding a GOOD job is almost impossible for expats in the Netherlands unless you’re a very lucky IT specialist or Ph.D. candidate in the science field. Why? It’s hard to say, but my impression is that Dutch people are quite hard to get to know and they aren’t very keen on interactions with foreigners. That said once you somehow make some Dutch friends, they’re absolutely awesome! I’m not saying that there aren’t any jobs, as there are some companies that hire foreigners. However, these are basic editing and customer service jobs, mostly in your native language that pay between €1600-2300 Euros before tax (€1100-1800 after tax). Ironically, most of the advertised jobs at international corporations require native or extremely fluent Dutch, even if the main language of the company is English. To give you some context, when you check a job board for big companies, such as Google, Michael Kors, or Microsoft, they hire only Dutch speakers opposite to company policy in other countries where fluency in English is lower, such as Poland or Hungary. 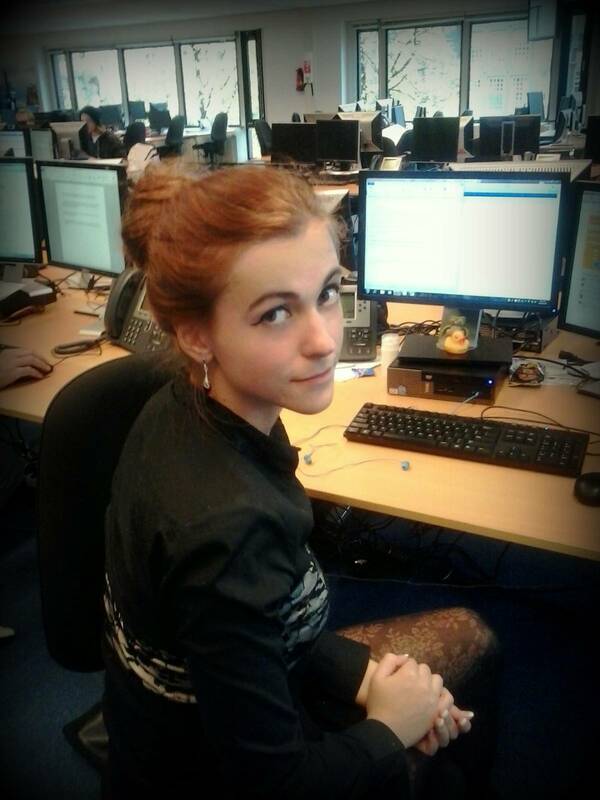 Don’t bother finding an internship in the Netherlands. The country law says that internship salary has to be standardized and it cannot extend over €400 euros a month Brutto and you still have to pay about 52% tax on it (exceptions are tax-free intergovernmental organizations in The Hague). The minimum tax rate is 36.55%, for people who earn less than € 19,982. Here’s my sample cost of living in Amsterdam as an expat. Note that if you go out more, drink more, can’t find an affordable housing, then your costs will be higher. Always prepare for the worst scenario. Transport – 10-40 (It really depends. When I first started working in Amsterdam I still lived in Leiden which made my commute cost about 280 monthly after I skipped on trams and purchased another bike and work subsidized 150 euros. Once I fully moved to Amsterdam I occasionally took trams instead of my bike and also took weekend trips to other towns or to the airport. Going Out – 100 (I really didn’t drink that much and went out for dinner maybe three times a month, as eating out isn’t cheap.). You’re probably thinking I’m trying to scare you away. I’m not – at the end of the day moving to the Netherlands is your own choice. However, you have to have a lot of patience to live here and it’s better to know what’s your signing up for.